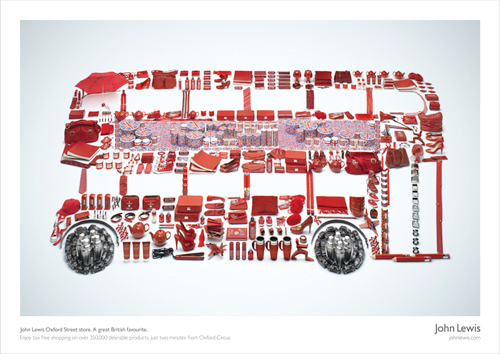 I meant to blog about this work a long time ago but it slipped my mind. Now with all the cricket that is taking place my memory has been jogged back into action. So here it is, better late than never! I found this work on photographer Alexander Kent's website. 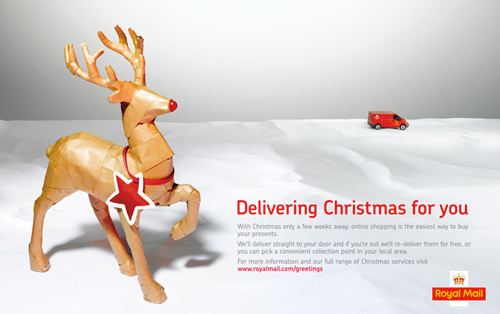 Check out his other great recent work for John Lewis and Royal Mail. 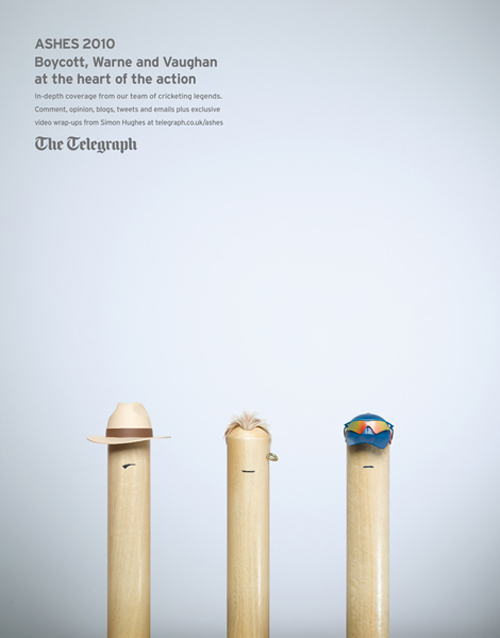 What i like about this ad for the Telegraphs Ashes 2010 cricket coverage is it's simplicity. The three pundits characters are so clearly depicted by such small observations.